For the twins’ five-year-old birthday, we had a pool party. 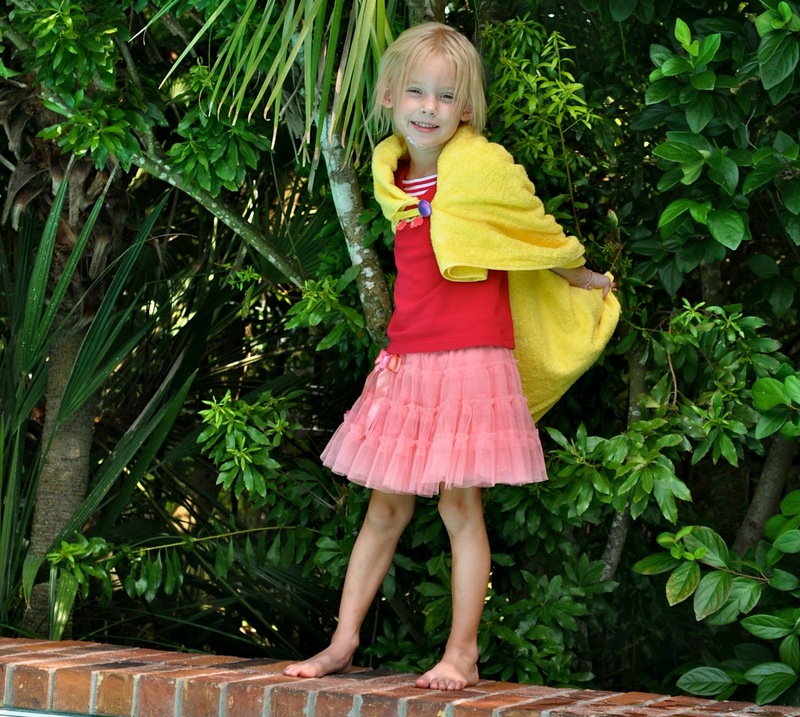 Inspired by the millions of times our kids get out of the pool and use their towels as capes as they play “Super Hero! Emergency!” I loved the idea of giving towels morphed into capes as the party favors. Here’s a shot of the capes, hanging on a clothesline on our front porch. Still waiting for that call from the HOA. If you’ve read this blog for any length of time, you know that my first stop for any party planning is IKEA. Here I found the PERFECT towels to turn into cape. Not only was the HAREN bath towel only $3.99, but the colors were brilliant and beautiful. AND there was a clever little loop for hanging up the towel. PERFECT for a no-sew towel-cape. 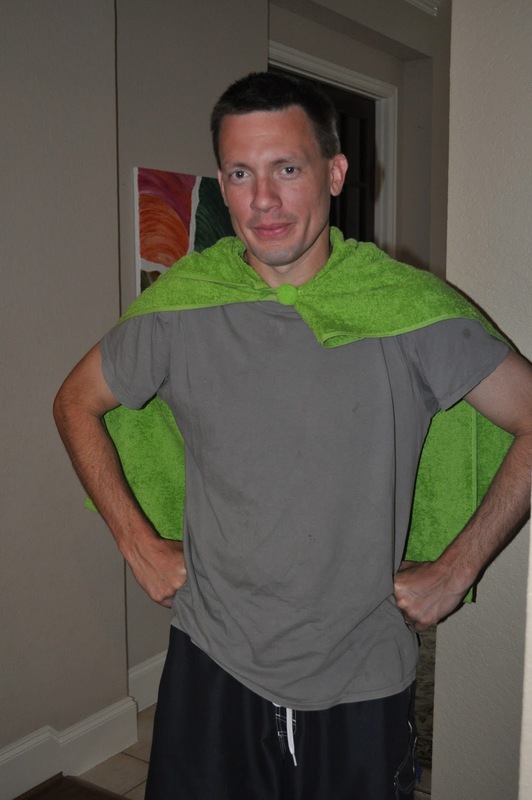 Here’s SuperDad modeling a finished SuperHero Cape so you get the gist of little loop’s purpose. All I needed to add was a button (which I covered with matching fabric) and a design on the back. I guess putting on the button was technically sewing, but even I can deal with a little needle and thread. Otherwise I was serious about the No-Sew. This is because I don’t have a sewing machine. Not only do I not have a sewing machine, but SuperDad (the mechanical one in the family) is crazy busy at work right now and didn’t have time to help me master a sewing machine. I could have figured it out myself, but he’s so good at that kind of stuff that wrestling with bobbins and threading and all that without him seemed ridiculous. So, I asked the bewildered seamstresses at Hobby Lobby what I could use to affix designs onto the towels. 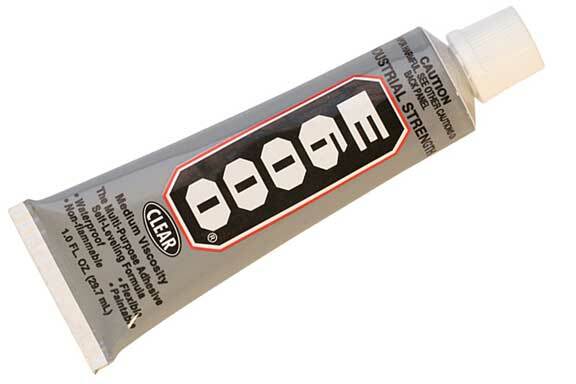 Of course they suggested a needle and thread, but when I explained my lack of sewing ability, they told me about E600, a waterproof glue that should do the trick. Guess what? It did the trick! 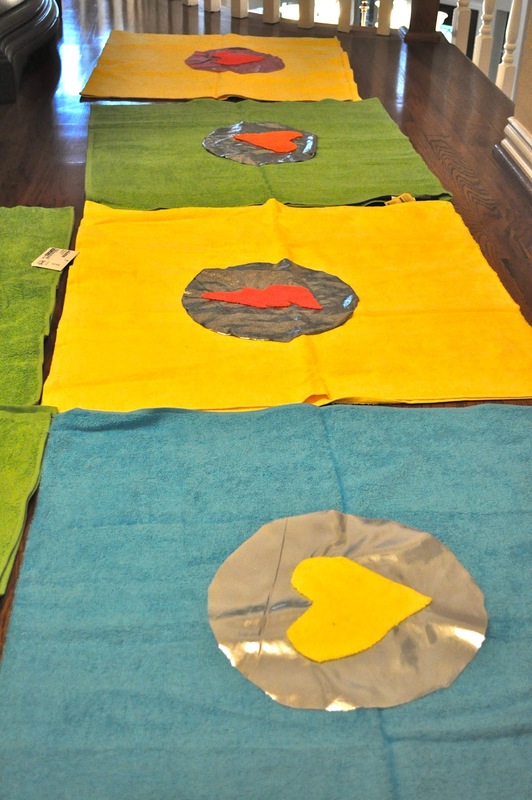 I found some snazzy material and some crazy-cheap washcloths and went to work not sewing…but tracing and cutting and gluing the 40 superhero capes. For about a month our house looked a little like Gotham City with all kinds of shiny fabric lying out to dry. And such en masse glueing did seem a little much. Like trying to make Thanksgiving Dinner without using an oven. More than once I wondered if mastering sewing would have been easier than crouching over glue. But my sweet seamstress neighbor assured me this was the way to go since sewing would have meant pinning and surely hours more work. I took her word for it. And the Towel Capes were a HUGE hit. HUGE! Here’s our SuperGirl modeling her custom-designed cape. Below is SuperBoy showing off the cape’s super powers–as he dries off from a swim. Speaking of drying off, this was by far the most awesome benefit of giving out superhero towels as party favors. When it was time for the kids to get out of the pool and move inside for gift-opening, we handed each one a towel. SO HANDY. They wrapped those nice, thick towels around their wet bodies to keep themselves warm and to keep our furniture dry. I like this picture because it nicely shows the chaos of twins opening presents. And it’s a rare picture of me–in a SuperGirl t-shirt. Which is about how I felt after the towels worked so well…with no sewing! 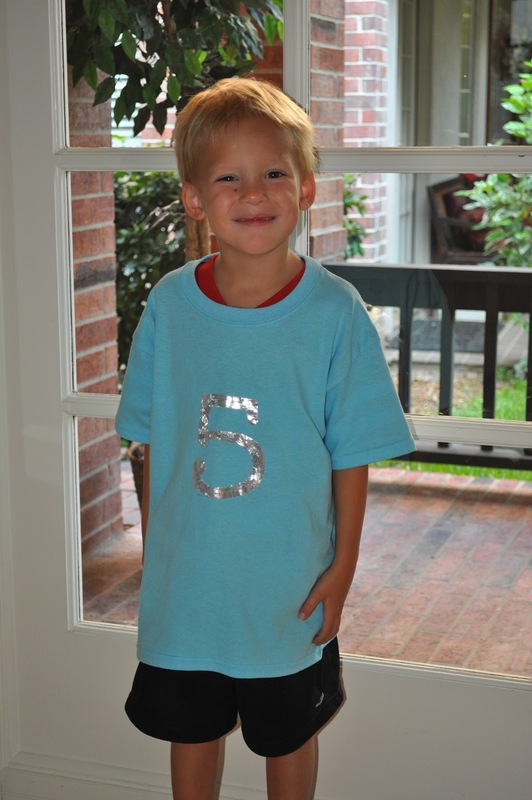 Oh, and speaking of t-shirts, I was so inspired by the towels that I made each of the kids a Super5 t-shirt. They were not impressed and besides this picture, refuse to wear them. So, if you’re planning a SuperHero party, try the capes, use towels…and let me know if you need a couple of BRAND NEW t-shirts for your five year old.